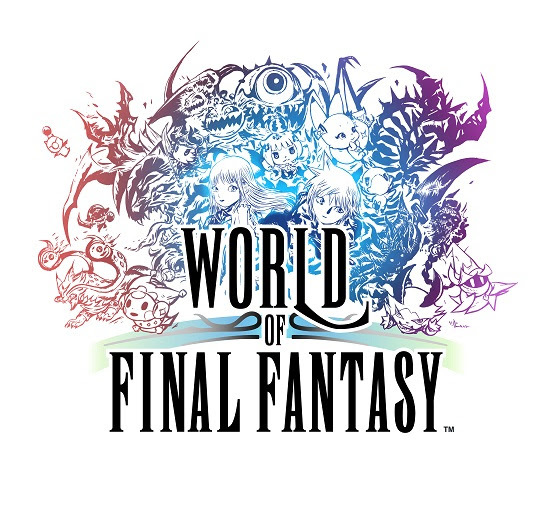 At this year’s Tokyo Game Show, SQUARE ENIX® released a newWORLD OF FINAL FANTASY™ trailer that follows the journey of siblings Reynn and Lann as they enter the world of Grymoire. Bound by prophecy to lead the world to salvation or ruin, they encounter a multitude of familiar FINAL FANTASY® beasts and characters, including Faris and her pirate moogles™ (FINAL FANTASY V), Rydia and her companion mist dragon (FINAL FANTASY IV) and the young summoner Eiko (FINAL FANTASY IX). The trailer also features the opening theme song “Innocence2” performed by Mizuki. The Day One edition of the game is available now for preorder through the Square Enix Online Store and at participating retailers for $59.99. The Day One edition includes extra digital content including an exclusive Sephiroth summon and the Japanese voice-over option add-on. The Collector’s Edition, presented as a physical pop-up book containing an 80-page hardbound artbook, three mini-figurines,Sounds of the World soundtrack CD, extra digital content and more, is also available in limited quantities exclusively through the Square Enix Online Store. 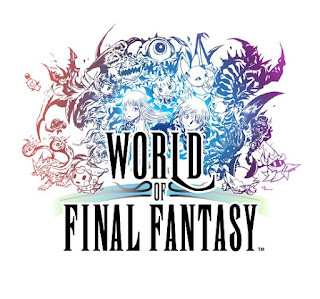 The WORLD OF FINAL FANTASY TGS Trailer is available at: https://youtu.be/IzQikBYRLUY. WORLD OF FINAL FANTASY will arrive on October 25 for the PlayStation®4 computer entertainment system and the PlayStation®Vita handheld entertainment system.